On the Southeast Side of Camelback Colonnade, by the Fry's. Promotional $69 rate is available on your first 1-hour massage session. 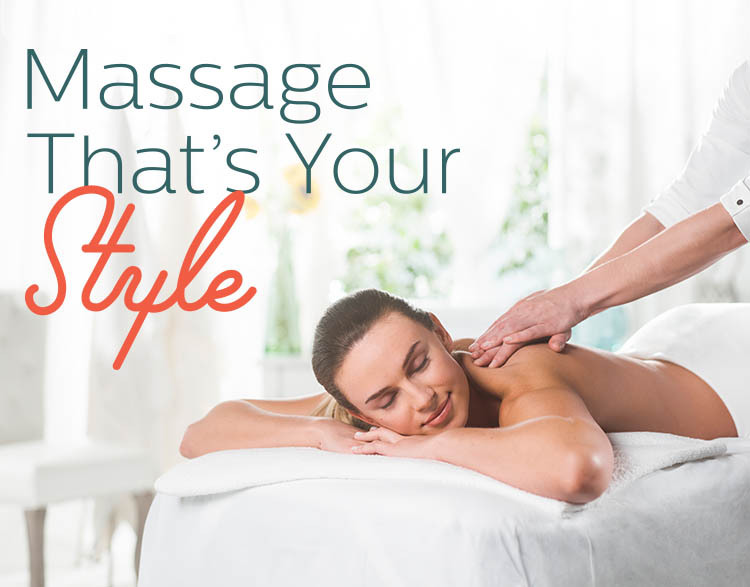 The Elements Massage™ therapists in Phoenix-Camelback, AZ listen to your needs and employ the proper techniques to deliver a truly therapeutic experience.